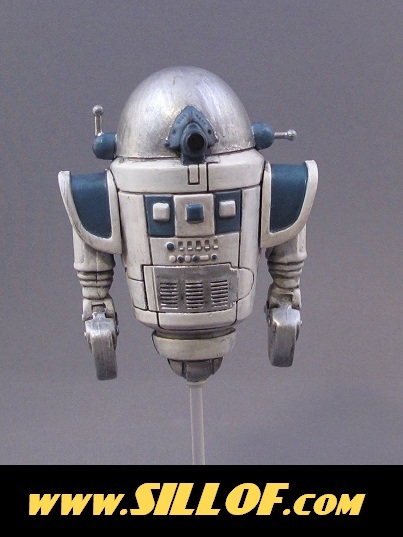 Serial Wars is a line of custom figures that continues my experiment of isolating the inspiration elements of Star Wars and emphasizing them individually. The line is intended to be look like the old retro sci-fi serials of the 40’s like Buck Rogers and Flash Gordon. A humble robot who is caught up transporting messages to the various alien worlds who plot an uprising agains an evil tyrant named Dark Vanquisher. The countless legions of minions of the Dark Vanqiusher who rocket around the galaxy imposing his evil reign. An evil imperial overlord whose dominion includes countless alien worlds who are subjectated to his will. The leader of an uprising of all the alien worlds under the control of the Dark Vanquisher. Our brave protagonist who is transported from Earth to an alien world and tries to become a hero. 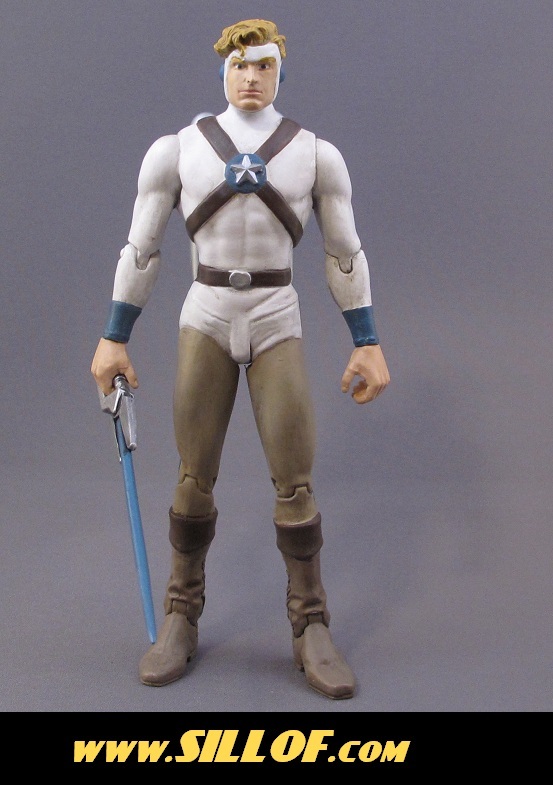 An aged warrior who was once a member of the Galactic Space Rangers before Dark Vanquisher disbanded them. The leader of noble yet savage appearing alien planet who align with Princess Lura. The leader of the Space Pirates Alliance who ally with Princess Lura to rid themselves of Vanquishers interverance.